Learn how our team works everyday to innovate solutions for the hospitality industry. 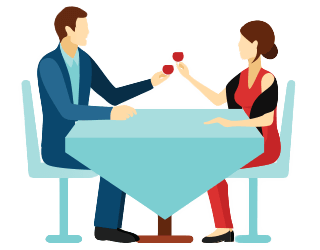 The dine in operation mode allows you to view the seating arrangements in the system, live status of individual tables (reserved, occupied, vacant, unsettled, unclean, etc) and even direct your waiting staff by allocating specific table individually. If needed, you can even re-direct table to another waiter in the middle of the serving. As a result, your guests will have a favorable time and they would be more likely to return to experience your hospitality. So, the customer wants to get the order delivered at his place. What you do? Start sifting through piles of papers or take the help of our restaurant POS software for better efficiency? eZee BurrP! allows you to maintain a different guest database with complete information of your guests for your regular delivery orders. With the feature of built-in map generation, you can fetch customer’s address and route the driver for easy deliveries. 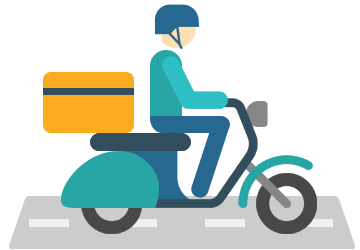 Managing Take Away orders can now be looked upon as a simplified task. Just imagine how the feature that can split, merge or reprint receipts for the orders can save your time significantly. 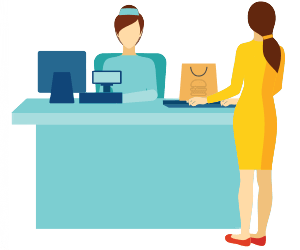 Moreover, the feature of guest-check paves way for a smooth settling of orders. A comprehensive point of sale system is the only thing that you need to take your restaurant to the next level. Your kitchen staff does not need misplaced paper KOTs or to decipher scribbled hand-written notes. Instead, they are looking for real-time order information. 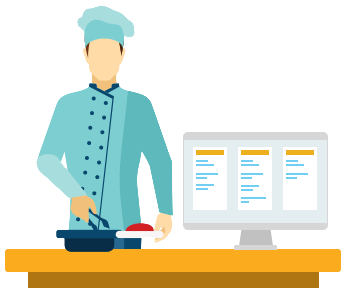 Regardless of the order type, with our restaurant system software, the kitchen receives the order instantly in the Kitchen Display System. The KDS displays all the current, pending and served orders on the screen, ensuring that your staff does not miss any orders or accidently, take up a served order leading to wastage. What’s more, whenever there is a situation of order surge, you can calibrate the resources and respond efficiently. Are you facing problem in keeping up with the reputation of providing quick service? 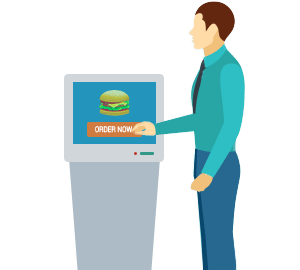 Kiosk mode is perfect for restaurants which thrive on fast and efficient service. In the Kiosk mode, the guests can easily select items, apply item modifiers, and confirm orders. It is a win-win situation. 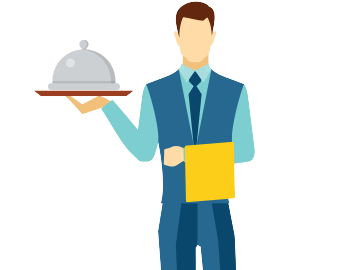 You not only empower your guests giving them the freedom to place their own orders the way they want, but also save costs on labor by speeding up the service. 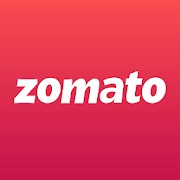 Our restaurant POS system is uniformly integrated with eZee PMS, thereby granting access to guest database from the PMS. This implies that your restaurant staff can straight away charge the bill to the guest’s room. 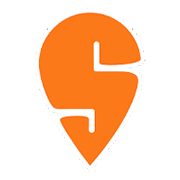 Needless to say, you can even set credit limits, settle the payment by directing to the room folio or make direct settlement as per the guest’s request. If providing efficient service is your agenda then eZee’s restaurant management system fits the bill. 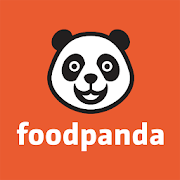 Looking for Cloud-based Restaurant POS System? eZee Offers that too! Try it Now! 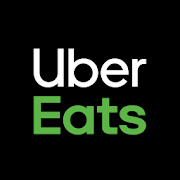 We’re now integrated with food delivering companies like Zomato, Swiggy, Foodpanda, and UberEats.